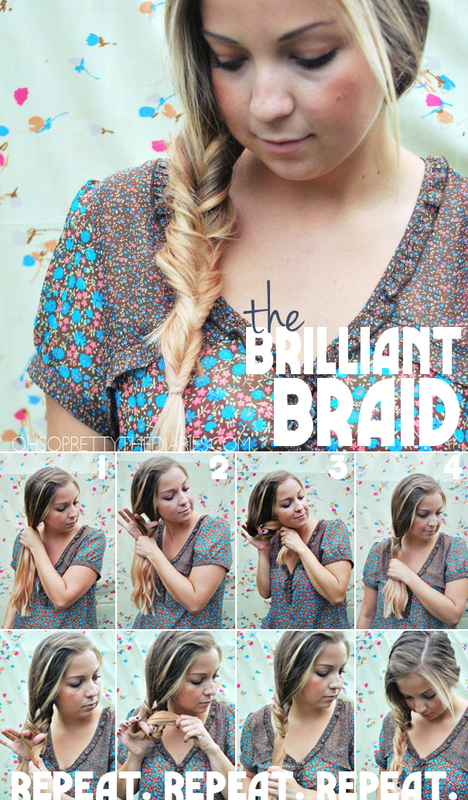 The Inverted Braid! 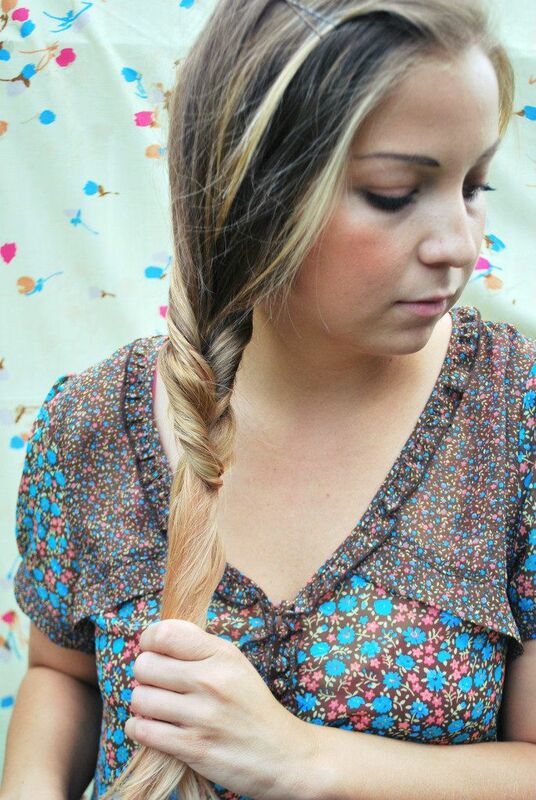 BEST (and fastest) BRAID EVER! 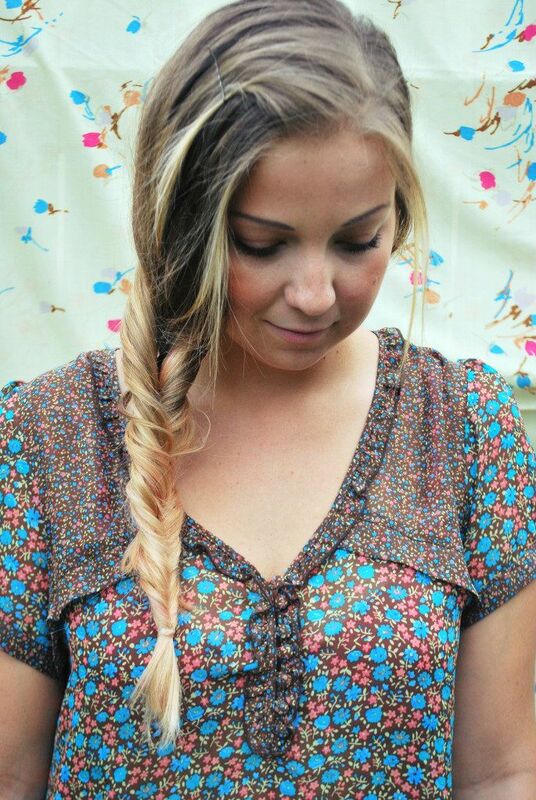 Ok. I’ve seen this braid on famous people and always thought their hairdo person was just a really GREAT fishtail braids but it turns out that this “fishtail” is not a fishtail at all! It’s actually an inverted braid! 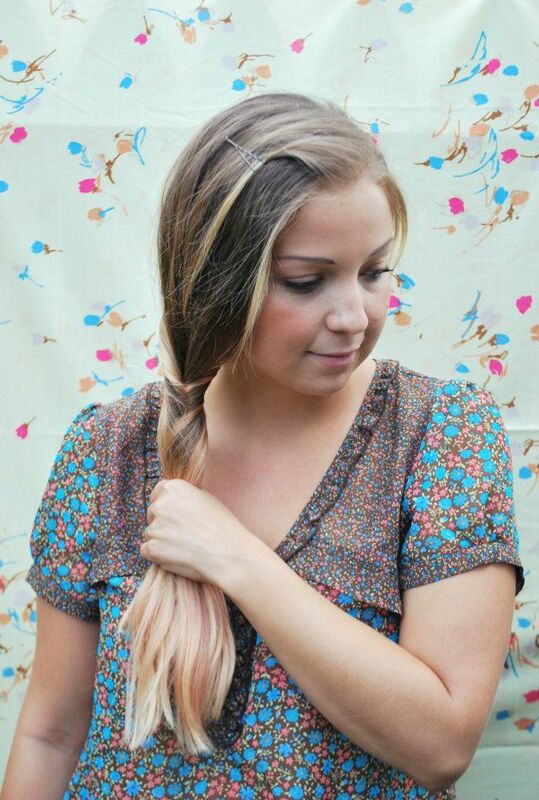 My friend, Bevin pinned this to me on Pinterest and I got so excited when I found out just how easy it was to recreate! I almost didn’t want to share it with you. I wanted it to be my little secret but then I thought that that was not very Polished of me so here I am sharing my prize with you! I hope you LOVE it! If you try it, post a pic on your page! We wanna see! Thanks, Bevin for sharing it with me! 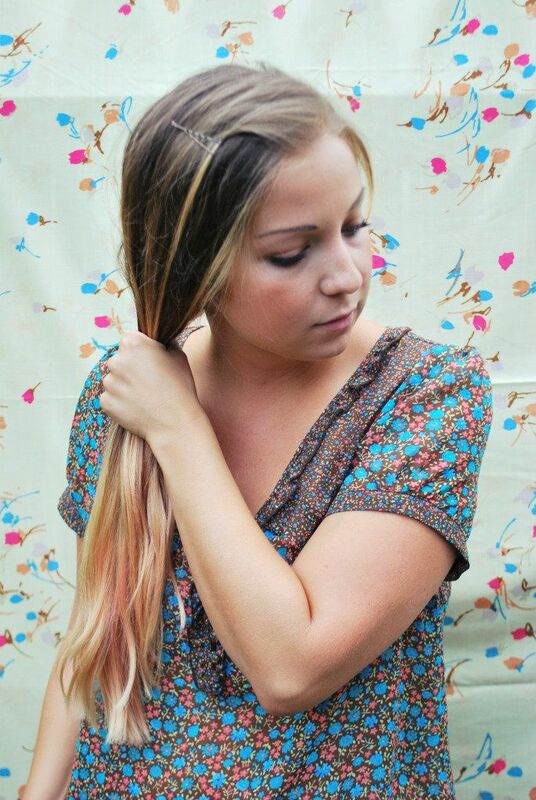 You should have semi-dirty hair, or product to texturize your hair. 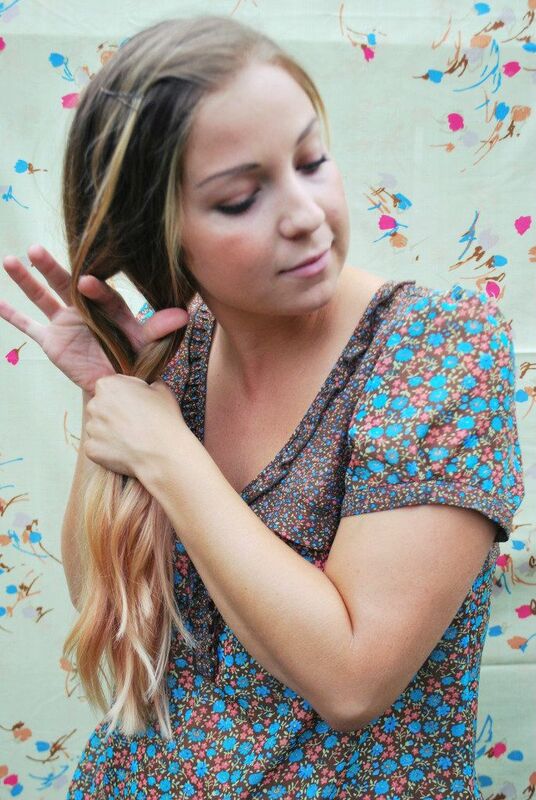 Pull your hair together to one side. 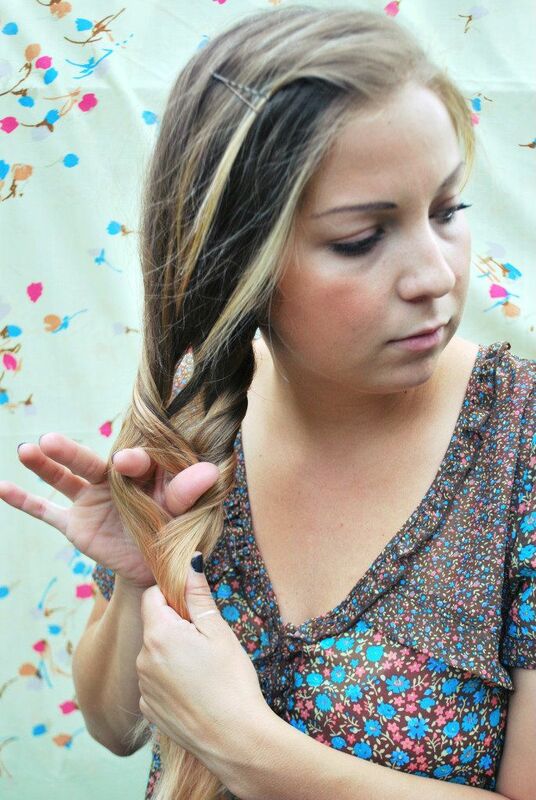 Separate the hair above your hands and put your fore finger and thumb through the hole. Grab the bottom of your hair and pull through the hole. 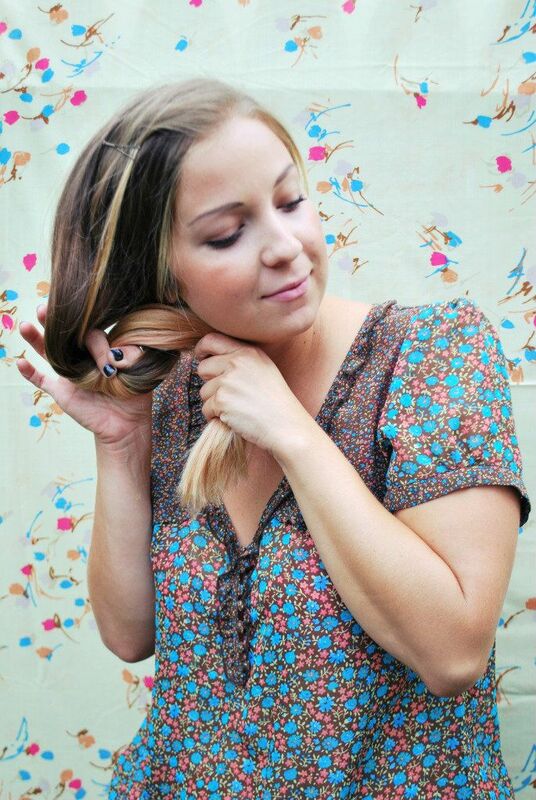 You will repeat this step over and over until you reach the bottom of your hair. 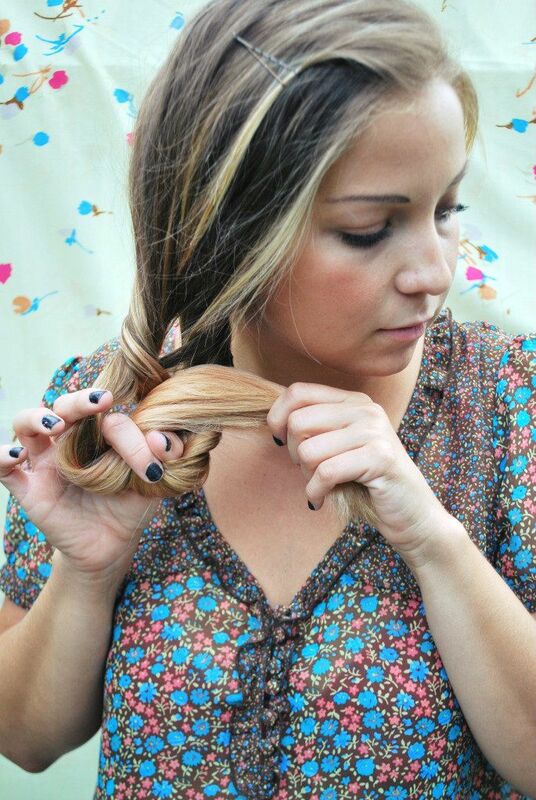 To make sure you don’t have one big hole down the middle of your “braid”, put your fingers through one side of the last twist. It’s kind of hard to explain but just make sure you don’t repeat the step right through the middle each time. Finish with a clear elastic and you are done! THE. FASTEST. 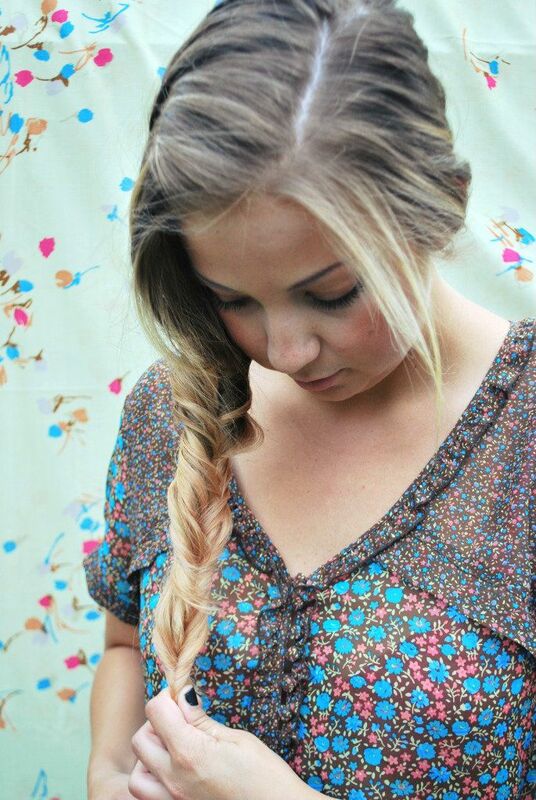 “BRAID”. EVER. I cannot wait to wear this in my hair all day every day. Since most of you are out of class and off work might as well practice some new hairdos, right? Let us know how they turn out!